In order to improve the system of waste collection and also to introduce the PAYT (Pay as you throw) three new automatic machines are now working in two different sites in Seveso. 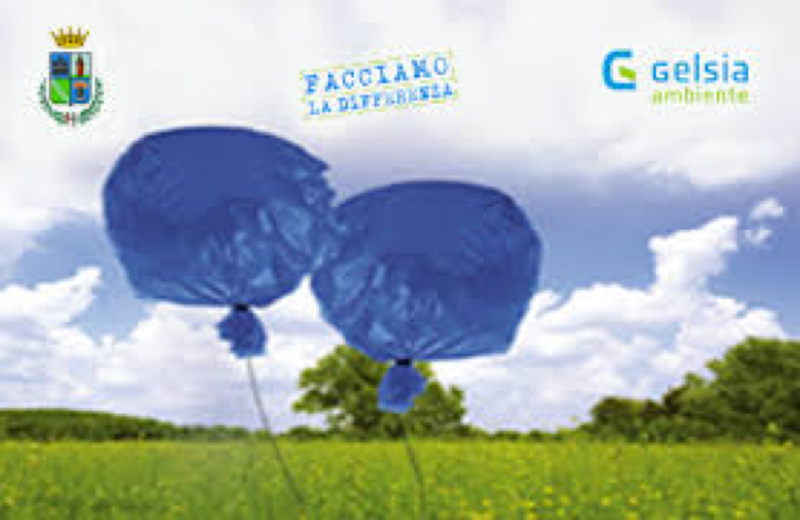 Citizens can take blue bags with RFID and yellow bags for plastic waste and bins 7 days a week at the “Oak Forest Park” (“Bosco delle Querce” the park created after the Seveso 1976 accident) and at Town Hall. The RFID system, introduced in 2013, is now completed with the new automatic machines. This is a good opportunity to increase waste recycling and to support citizens with the automatic machines available 7 days a week . 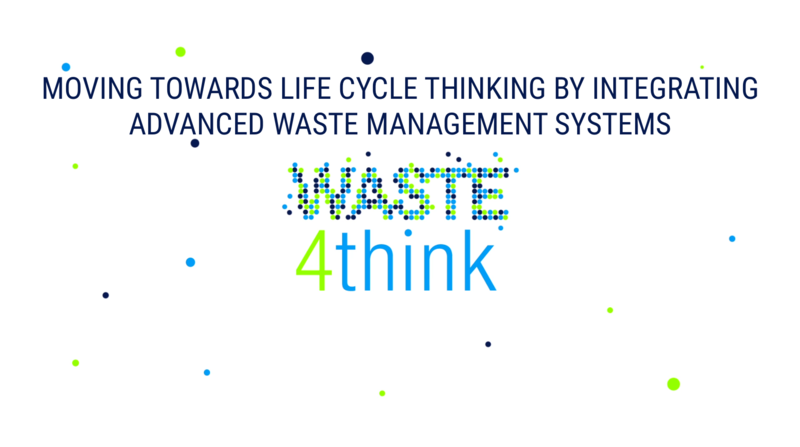 The implementation of the bag supply system is also connected to Waste4Think project that aims at the 80% of waste recycled starting from 75% of separate collection in 2016. This entry was posted in news, Seveso and tagged Seveso. Bookmark the permalink.